With the many variations in index method choices, it can be clients to figure out the best indexing method for them. 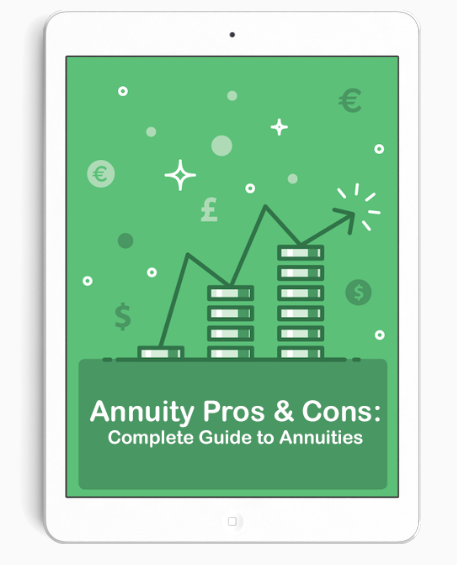 Although annuities are typically fairly simple products, the variable of indexing methods can be a spot of confusion if you don't ask the right questions or know what you'e looking for. Annual point-to-point: performed over a one-year period. Monthly point-to-point: performed each month. At the end of 12 months, each individual result in the year is added to determine the annual gain for the year. The averaging method involves calculating an average of several points of the index (daily or monthly) to establish the ending index value. Then you divide that ending value by the index on the beginning date. Like point to point, you subtract the number 1 from the result to find out the calculated interest for the term. Traditionally, if you compare any index method, it will not predict future gains simply due to the fact that no one knows what the volatility in the market will really be like. That said, using historical results for demonstrating the pros and cons of various methods does have merit. All three designs guarantee that you will not lose any of your premium that you initially put in. However, the monthly point-to-point design has produced zero percent 43 percent of the time -- more often than the other two methods (29 percent and 28 percent, respectively). The monthly point-to-point methodoffers a considerably bigger interest yields than the other two methods. That said, it has never hit the maximum of 30 percent. The other two methods hit the maximum index interest 33 percent of the time for monthly average and 57 percent of the time for annual point-to-point. For clients with more risk aversion, the monthly point-to-point index method is not known for producing stable results. This defeats the goal of indexed annuities, which is to offer an alternative to other fixed annuities. Rather, this method is geared to compete with stocks and variable annuities given the potentially volatile results and high interest.